Your event is sure to be an absolute hit if you book Gucci Mane to perform! As a booking agent for Gucci Mane we can arrange for this rapper to come and impress your guests with a show-stopping performance. This talented rapper has stormed the industry with a collection of acclaimed mixtapes and albums, even pioneering a new hip-hop sub-genre of trap music. 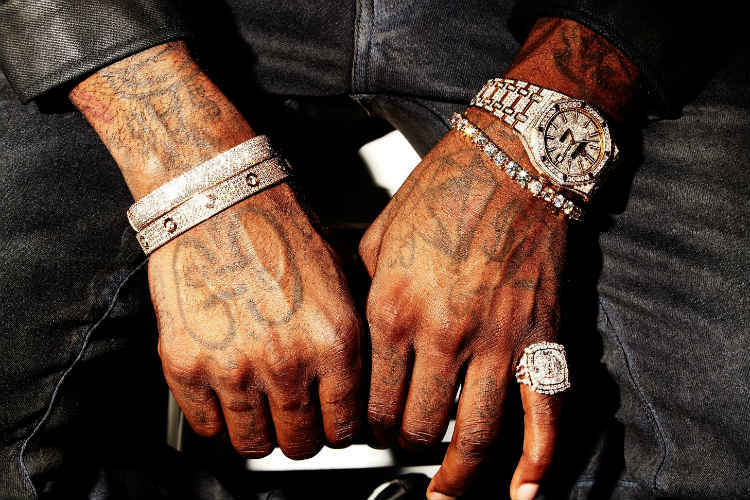 Gucci Mane has established himself as a leading figure in the rap music world. 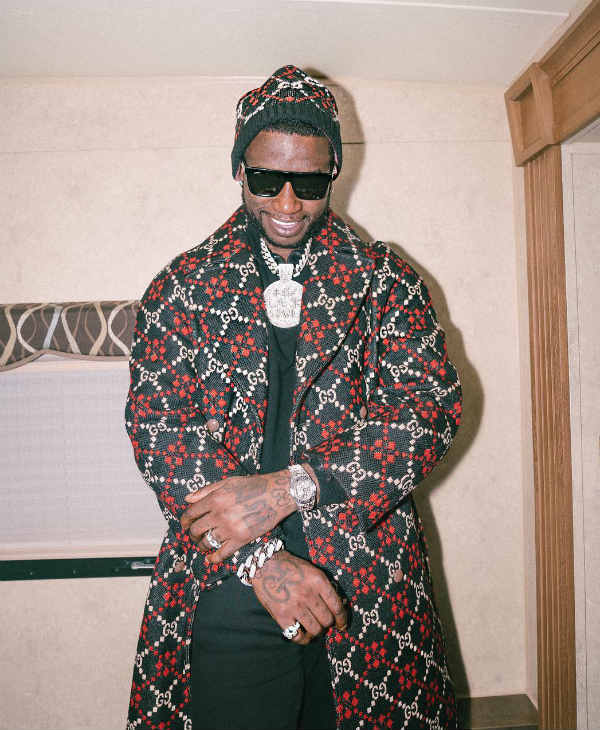 Gucci Mane’s love of music and ambitious mind set began at a young age, his older brother introduced the future rapper to hip-hop music when he was six years old. The two attended a variety of concerts including Run-DMC, Beastie Boys and LL Cool J. His passion for the genre continued throughout the years, with him writing poetry and starting to rap at the age of 14. It was following his first stint in jail that he took stock of his life and started to consider music as a serious future endeavour. It was not long before he released his first piece of music through Str8 Drop records. 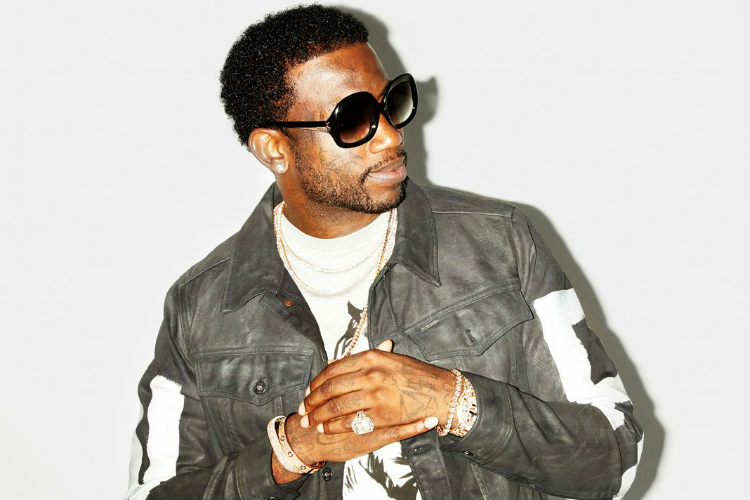 Feeling inspired and fuelled by the industry Gucci Mane dabbled in managing rappers and soon created his own label, LaFlare Entertainment. 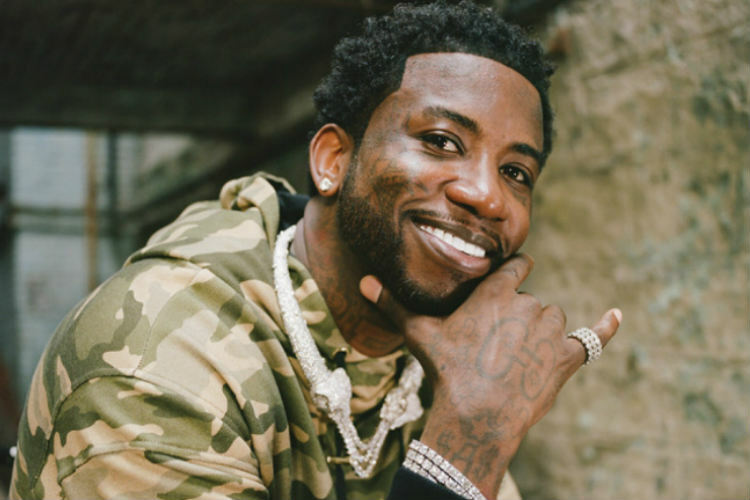 The rapper’s first independent album that was released in 2005, titled ‘Trap House’, was a brilliant start for Gucci Mane; managing to break into the top 20 of the Billboard Hip-Hop charts and flying straight to the top of the Billboard Heatseekers Album Chart. This sensational breakthrough into the spotlight was followed up with another success with his second album, ‘Hard to Kill’, being released the following year. The record contained the hit ‘Freaky Gurl’ which grabbed a top 20 spot on Billboards Hot Rap Tracks. 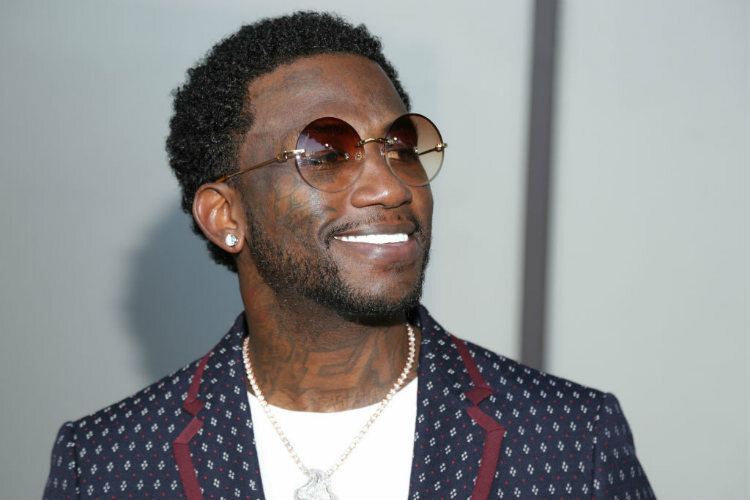 Over time Gucci Mane started working with some prestigious names in the rap world, including Ludacris, Lil Kim and OJ Da Juiceman. He soon released his debut commercial album ‘Back to the Trap House’ and a variety of mixtapes which garnered the attention of Warner Bros Records. He signed to the label in 2009. Gucci Mane’s first album with Warner Bros. Records was ‘The State vs. Radric Davis’ in 2009. The album featured a variety of collaborations with top R&B Artists including Usher and Soulja Boy. It also spawned one of his biggest hits to date, ‘Wasted’ which featured Plies and climbed to no. 3 on both the Rap Songs and R&B/Hip-Hop Charts. That same year he was named as one the ‘Hottest MC’s in the Game’ by MTV. 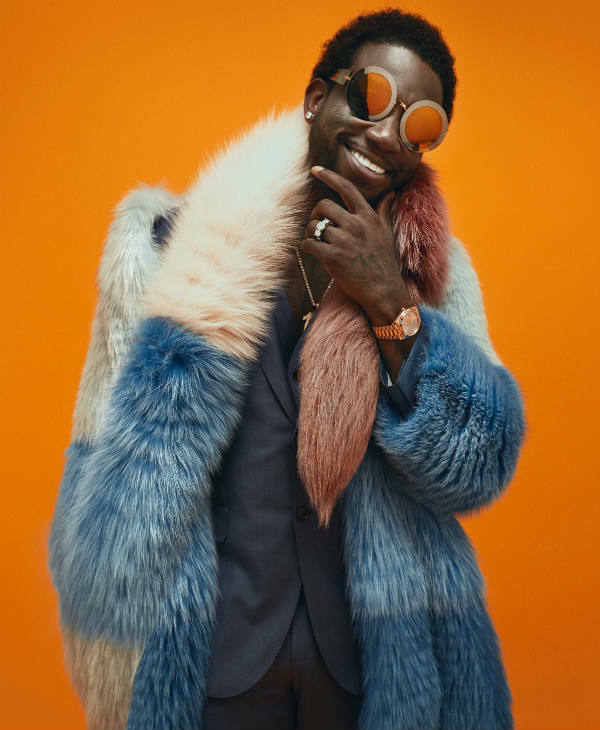 With his popularity ever-growing and a steady rise through the rap industry ranks, Gucci Mane was becoming a force to be reckoned with. Over the years he has released a number of successful albums such as ‘The Appeal: Georgia’s Most Wanted’, ‘Everybody Looking’, ‘Mr. Davis’ and ‘Evil Genius’ among others. 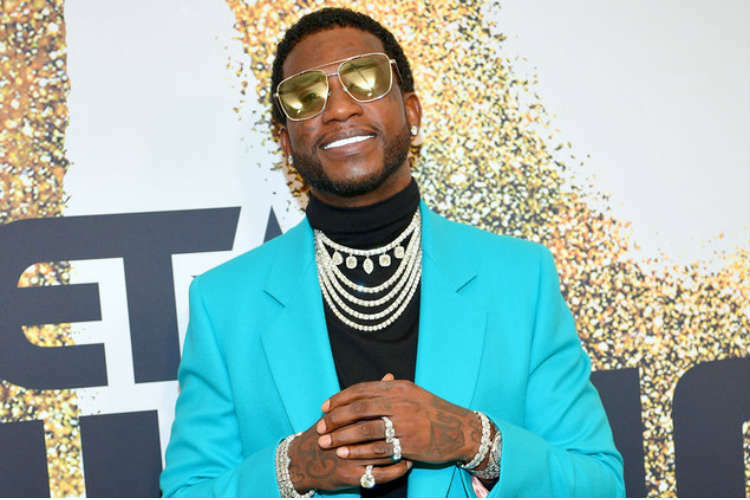 Over the span of his career Gucci Mane has been nominated for a variety of awards for his work, this includes three nominations for a BET Hip-Hop Award, a Billboard Award for Top Rap Collaboration and more. Many rappers such as 21 Savage and Migos have cited him as an inspiration and influence in their career. As a booking agent for Gucci Mane we would be delighted to help sort for him to perform at your event. 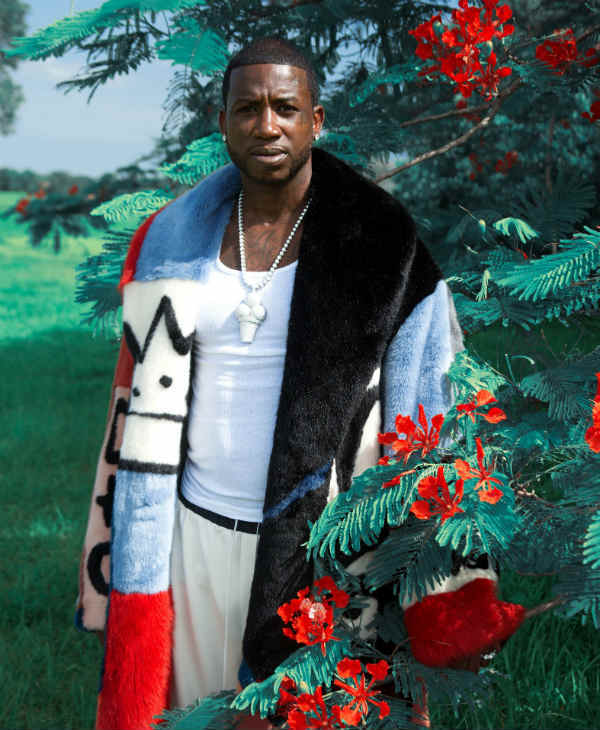 This prolific rapper will be sure to bring the house down at any occasion, if you would like to book Gucci Mane all you have to do is get in touch. We are a top booking agency with dedicated and experienced account managers who will be at hand to help with your booking and answer any questions you may have. Give your guests an out of this world experience and book Gucci Mane for an unforgettable show.